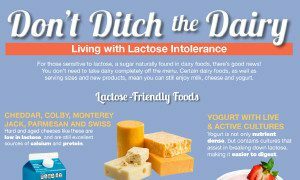 You can still enjoy dairy foods while living with lactose intolerance. If I am lactose intolerant, why do I need dairy? Living with lactose intolerance can be uncomfortable at the least and outright painful at the most. It is not surprising that you might want to avoid dairy foods to prevent this discomfort. However, dairy foods are one of the best sources of calcium, vitamin D and other nutrients that our bodies need for a healthy diet. Missing out on dairy might mean missing out on these essential nutrients, which can lead to long-term health consequences. The good news is, there are ways to get the health and taste benefits of dairy foods while successfully managing your lactose intolerance. To learn how dairy can fit into a lactose intolerance-friendly meal plan, explore our resources below. 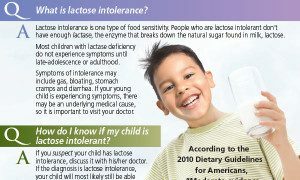 Want to know more about lactose intolerance? 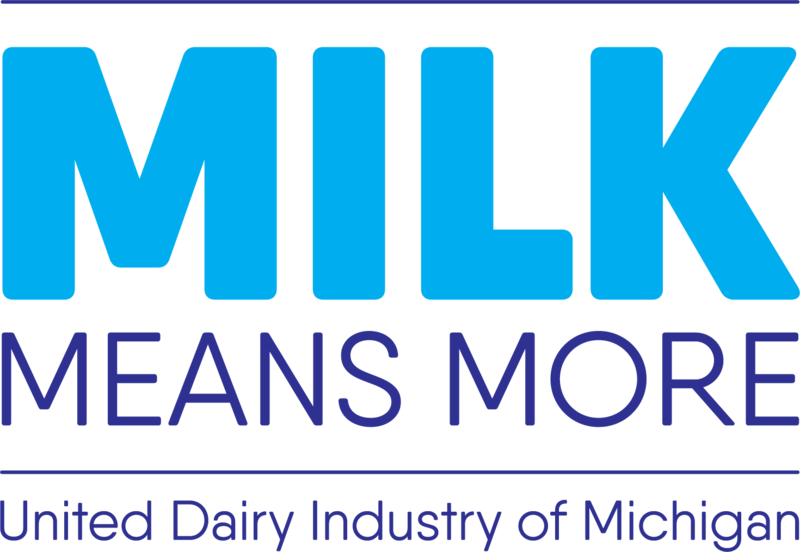 Read our 10 Lactose Intolerance Myths Busted blog post or click here for additional resources. 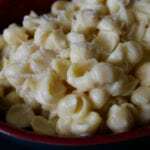 Our lactose intolerance-friendly recipes are a great way to keep dairy on the menu. 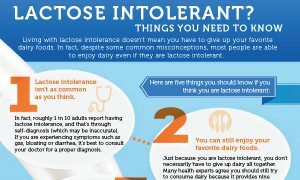 Infographic with important information for those with lactose intolerance. For those with lactose intolerance, you don’t need to take dairy completely off the menu. Making sure your child gets adequate nutrition during his or her growing years is easier than ever.